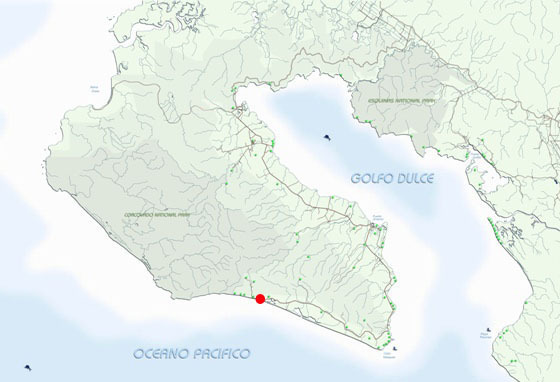 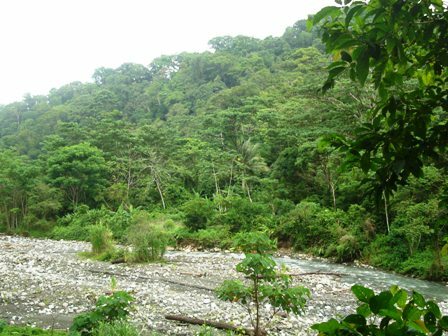 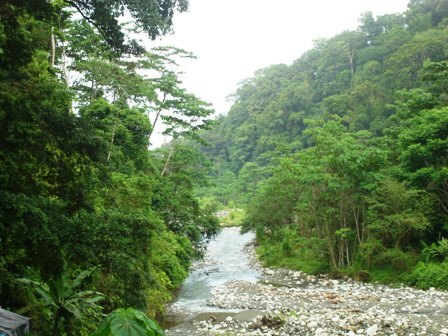 This untitled forestry reserve property is located near the end of the road in Carate. 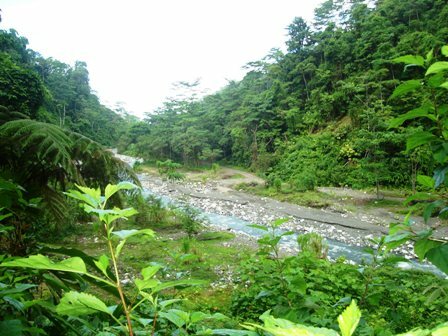 It bounds the Carate River, with about 750 meters of river frontage, is located between two tributaries that feed the Carate River and occupies the slope extending from the river banks up to the mountain ridge. 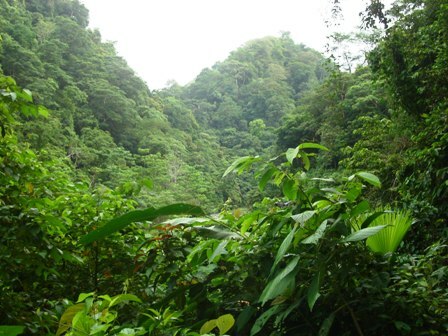 The property is 70% in primary forest, 30% in secondary. 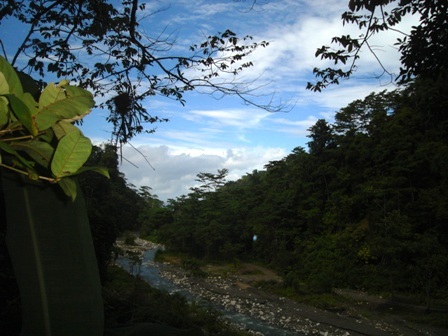 Three Pacific Ocean views from the top, where a forest trail extends along the ridgeline and connects to the ecolodge Luna Lodge. 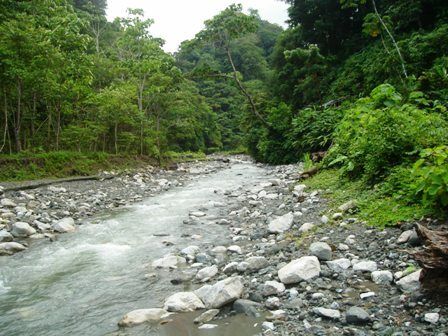 Both streams and the Carate river are placer-gold bearing..